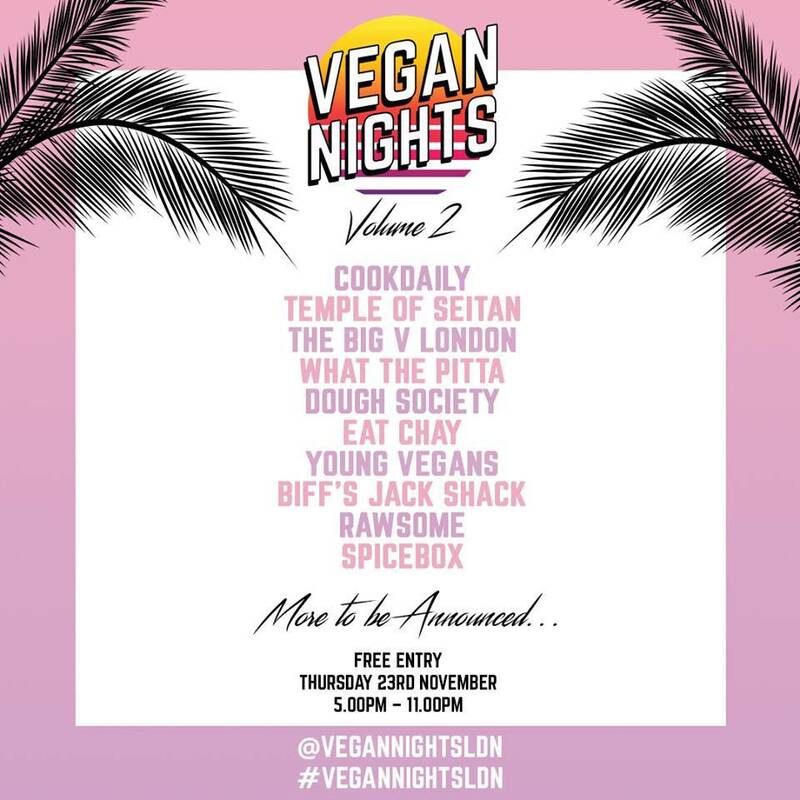 If you’re a vegan in/near London, chances are you’ve already heard about Vegan Nights LDN! 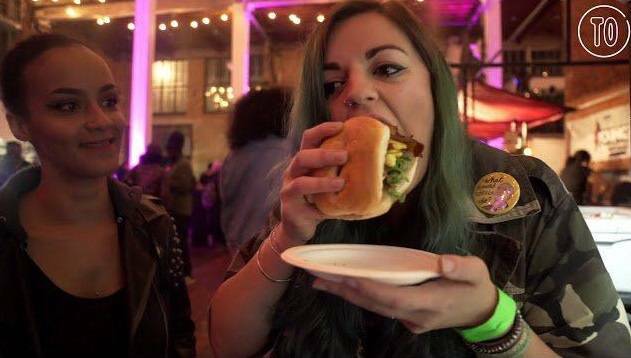 The first ever event took place on a Thursday evening in September with 20+ different vegan vendors all serving up delicious plant-based goodness. 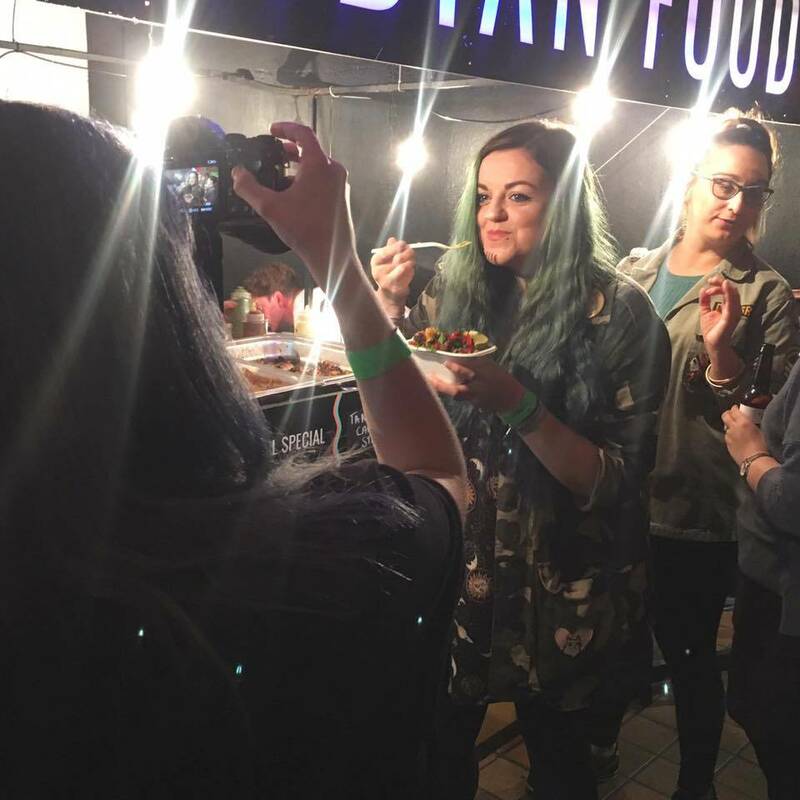 The food festival (with a fully-equipped vegan-friendly bar) takes place at the Truman Brewery Boiler House on Brick Lane! 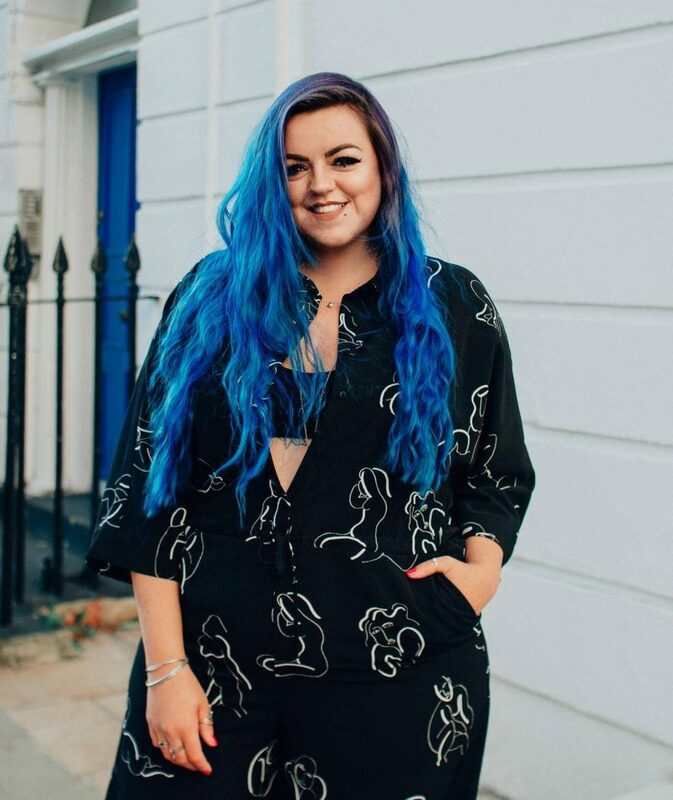 I had already planed to pop along to Vegan Nights LDN after work with my friend Ebz, but then Time Out London contacted me asking if I would like to be their presenter for the evening. This would involve me chatting to vendors and trying the food they had for sale, whilst being filmed on camera. The footage to then be made into one of those snazzy videos that Time Out do! 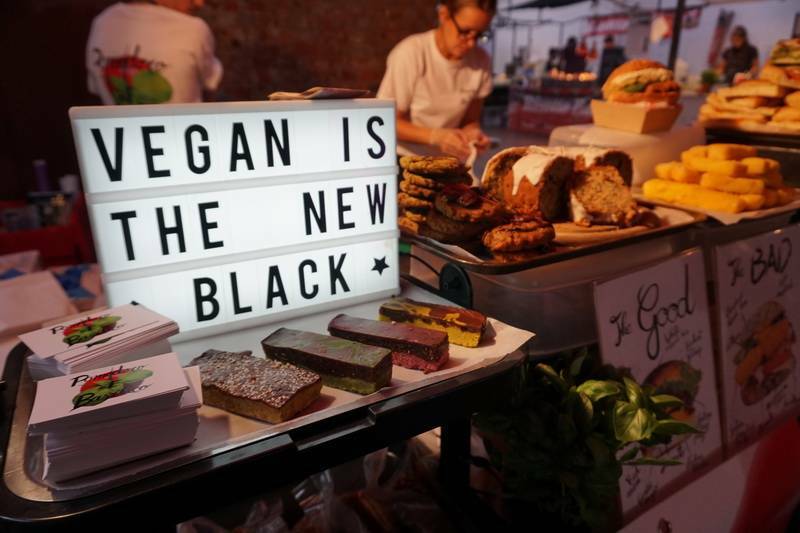 Despite some initial apprehension I gladly accepted their offer – I mean, who doesn’t want to try multiple dishes from some of the best Vegan vendors in and around London? Ebz (check out her instagram here) came along too as originally planned, and helped me finish off all the food! For more information, RSVP to the Facebook event here. A word of advice if you’re planning a visit: it gets VERY busy and warm, so try and arrive early and don’t wear anything too thick/warm… Also take plenty of cash to buy food to your hearts content. Don’t bother making plans after, you’ll be so full you will want to go home and lie down… See ya there! I’d like to know who organised the event ? Hello, What is the name of the organiser?